With the introduction of Steam’s new refund policy, I thought that it would be a good idea to test out the system using two games that I had recently bought that simply don’t work for me. These two games fit into two separate scenarios based on how likely they would be accepted for a refund. Today I awoke to two emails from Steam support notifying me that both my Lego: Worlds and Phantasmal refunds had been accepted. This is fantastic news! 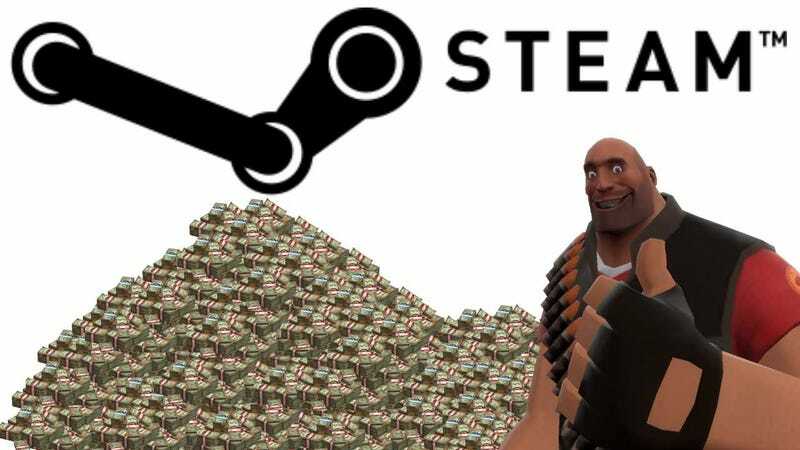 It also demonstrates the leniency and the fairness behind Steam’s new policy. Both games have been removed from my library and I will receive the refund direct to my bank within 7 working days. Based on my experience here and to put it briefly, if you have a game that isn’t working and hasn’t been played much, you may still be able to submit it for a successful refund. It seems that playtime is a more important factor than the purchase date, as long as you have a valid technical reason for doing so. I don’t have the cajones to submit a refund for a game over 14 days old simply because I didn’t like it. Happy gaming guys! It’s good to feel as though an online marketplace finally has my back in my time of need.